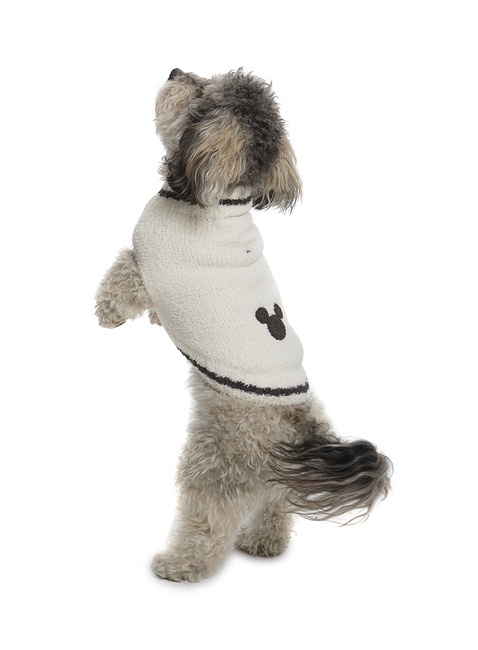 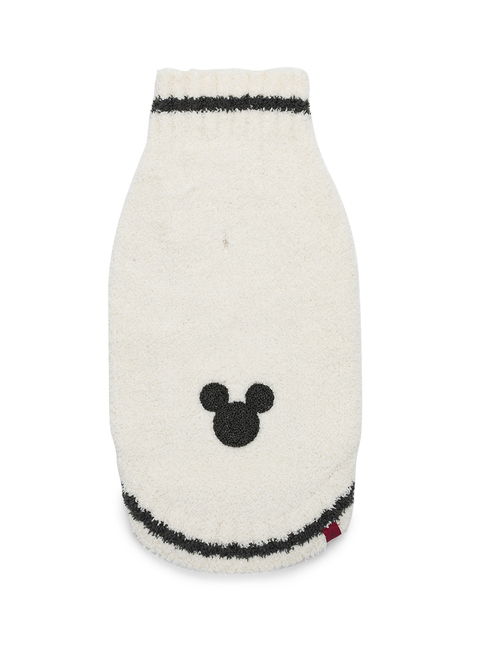 Now your furry friend can stay cozy in our Disney collection too! 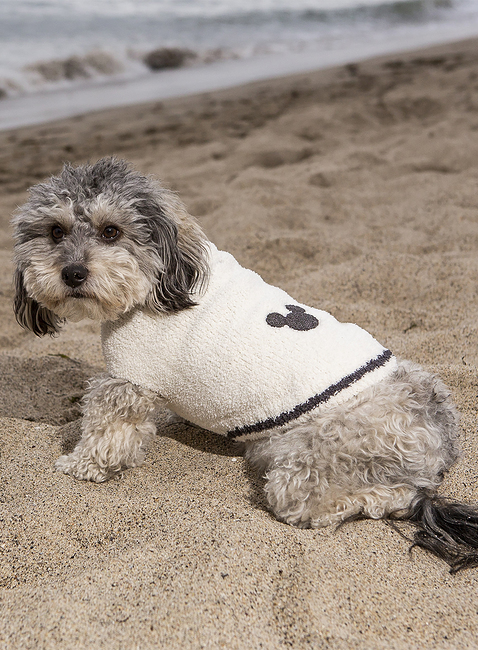 This adorable pet sweater is knit from our iconic Cozychic fabrication and adorned with classic stripes and Disney Mickey Mouse detail. 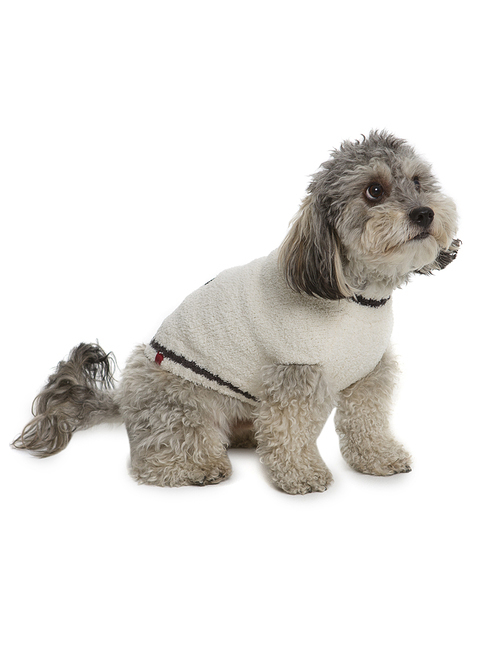 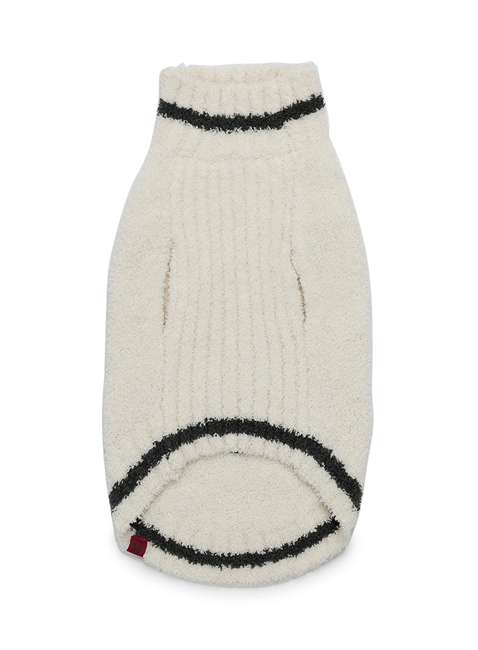 Includes special opening at the top for leash ease and offered in two color combinations. 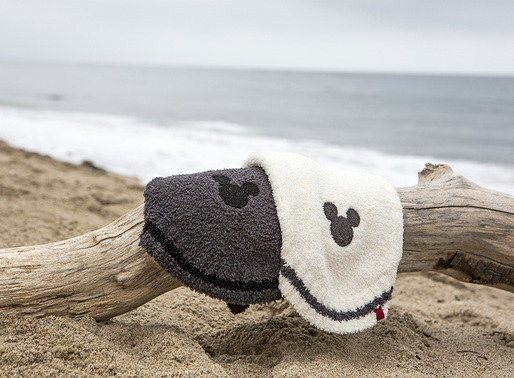 Machine wash and tumble dry.